After stringing along Russia, the EU and the Ukrainian people, President Viktor Yanukovich has inked an agreement worth $15 billion in securities and from January 1, can start buying Russian gas for $268 instead of $400 per 1,000 cubic meters. The Russian government will essentially buy $15 billion in Ukrainian debt by investing in Ukrainian bonds using money from Russia's Welfare Fund, President Vladimir Putin announced Tuesday at a meeting with Yanukovich in Moscow. "For the purpose of supporting the Ukrainian budget the Russian government has made a decision to invest part of the National Welfare Fund, to the tune of $15 billion, in Ukrainian government securities," Putin said. Russia will invest roughly 17 percent of its $88 billion National Welfare Fund, which, together with Russia's Sovereign Wealth Fund is used as a sort of buffer for the country's oil-dependent budget. Ukraine "is our fully-fledged strategic partner beyond any doubt,” Putin said at the meeting, where the two presidents signed 14 separate agreements on space, engineering, defense and trade. 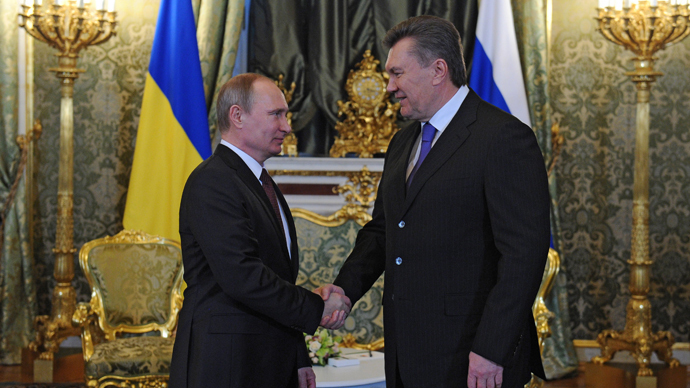 Ukraine and Russia need to learn lessons and avoid mistakes in future bilateral cooperation, Yanukovich said. "We have this need to draw lessons for the future and not to repeat such mistakes," Yanukovich said at the conclusion of the bilateral talks held in Moscow on Tuesday. “We did not talk about Ukraine joining the Customs Union at all," Putin said at the end of the nearly 4-hour long meetings, in an apparent effort to calm opposition protesters in Kiev awaiting news of the two presidents' talks. 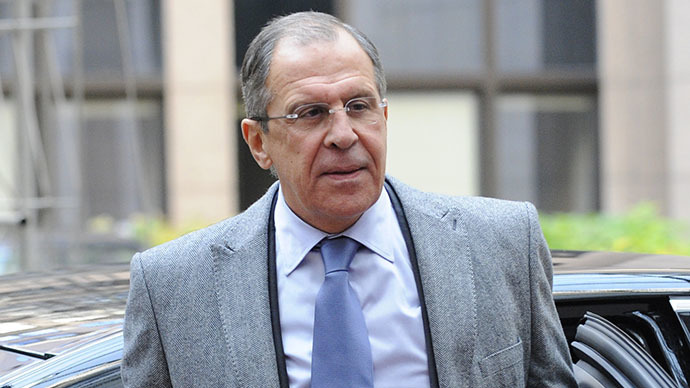 European officials will meet Thursday to discuss Ukrainian trade and a Russia-EU summit is scheduled for late January. Ukraine secured a more favorable Russian gas contract, where they will now pay $268 per 1,000 cubic meters of gas instead of $400, which they paid previously. "While the decision is temporary, we highlight that political price discount is fully at the expense of Gazprom," UBS Investment Research wrote in a note. One loan certainly looming over the negotiations was an outstanding $2 billion gas bill Ukraine owes Gazprom. Ukraine imports more than half of its gas from Russia, used to heat homes, businesses and buildings, and a quarter of European gas flows through Ukraine. 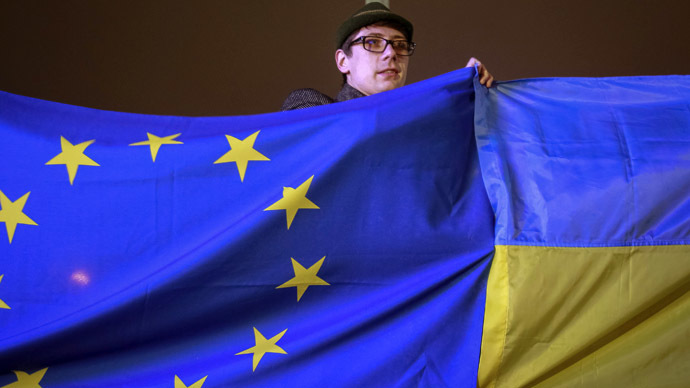 In its bailout proposals the International Monetary Fund (IMF) suggested drastically increasing Ukrainians gas bills while freezing salaries, and carrying out additional budget cuts – something which Ukrainian Prime Minister Nikolay Azarov has called “the last straw” in EU talks. EU enlargement chief Stefan Fuele tweeted on Monday that Ukraine’s back and forth trade negotiations have “no grounds in reality,” a signal that the door Western diplomats had insisted remained wide open, had actually, been firmly shut. Yanukovich backed out of EU talks just before last month's Vilnius conference, where Ukraine was expected to sign an Association Agreement that would have set it on a path toward eventual integration with the EU. Ukraine on Tuesday ratified a free trade agreement between members of the Commonwealth of Independent States (CIS), membership of which it would lose if it decided to again make a move toward an EU Association Agreement. The embattled Ukrainian economy is projected to contract 1.5 percent in 2013, year-on-year. The political instability in Kiev that has escalated over the last month pushed President Yanukovich to make a decision on whether to pivot Ukraine towards European or Russian trade, a decision he thought he could put off until his re-election in 2015 and risk defaulting on its sovereign debt, with $30 billion held by Russian state banks. Over that period, Ukraine was revealed as a deeply divided nation, with protesters filling the streets both for and against the EU trade deal. A trio of opposition leaders emerged - world boxing champion Vitali Klitschko, and nationalists Arseniy Yatsenyuk and Oleh Tyahnybok - but other than agreeing to oust Yanukovich, they haven't put forward a unified opposition front.